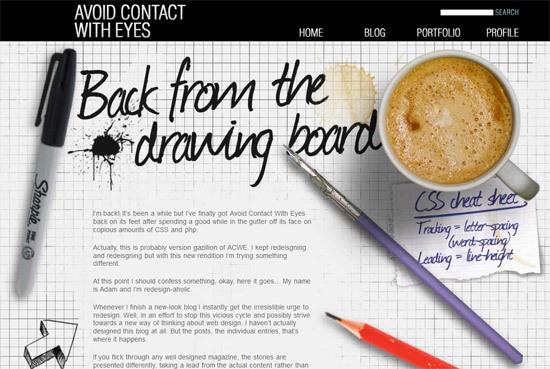 Designing a creative and unique web design is not an easy task. It requires a lot of hard work and patience. 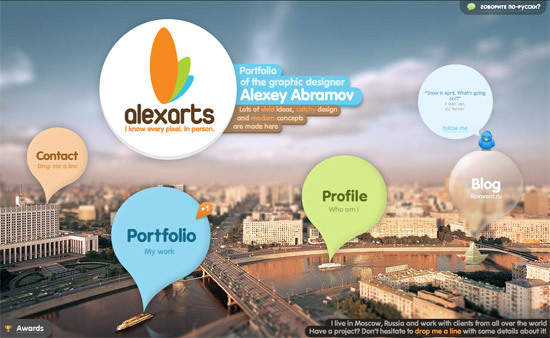 That’s why designers are always keep looking for latest web designs for inspiration. 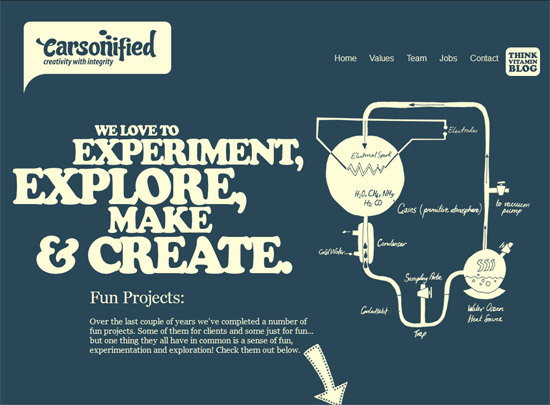 In this post, I’ve compiled a list of 22 really attractive and creative website designs for inspiration. The Pixel is an award winning creative design agency. 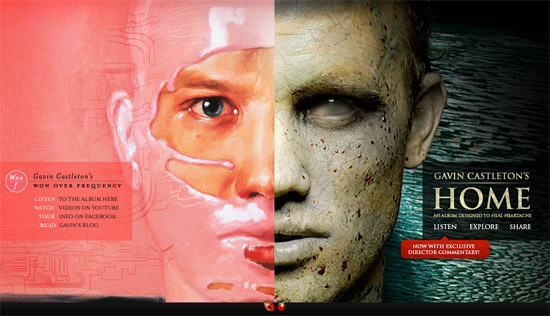 The Pixel provides the most ingenious design and marketing solutions on the web. 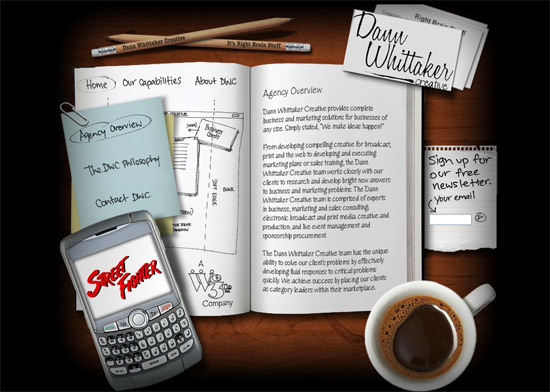 Dann Wittaker Creative provides complete business and marketing solutions for businesses of any size. 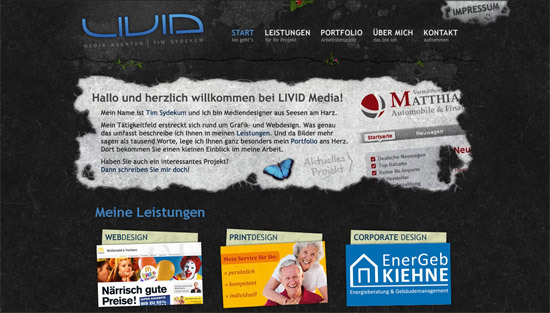 Livid Media is a company that provides Web design, Print design and Corporate design services. 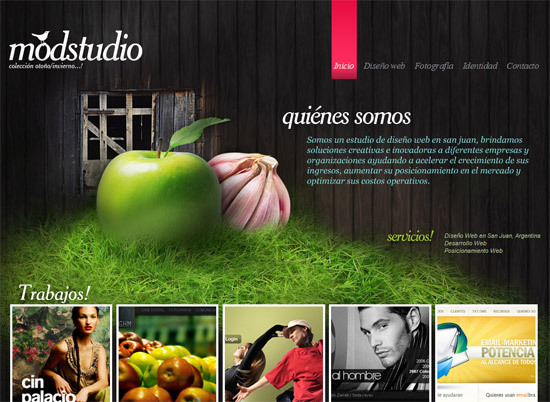 MyWebCarpenter is a web designing/developing agency founded by Fijo Jose from India. 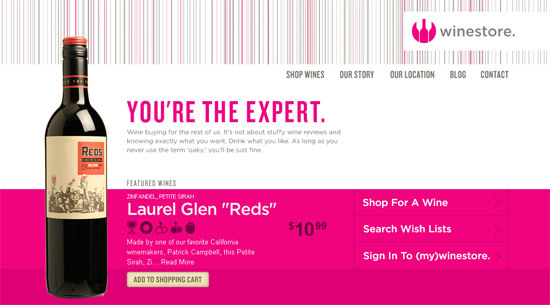 Winestore is an online shop to buy wine. 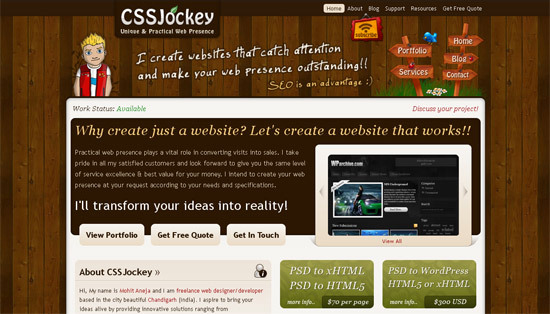 CSSJockey is web design and development company that provides services like Static websites, Dunamic websites, PSD to xHTML/CSS, WordPress themes and more. 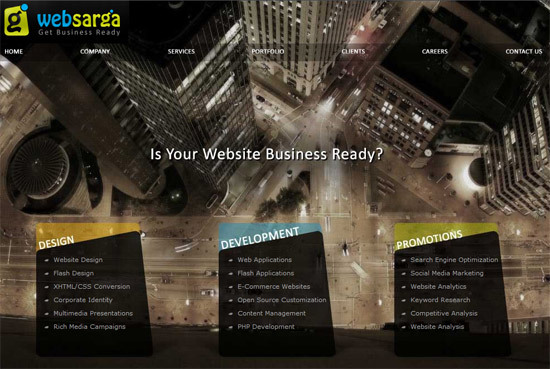 Websarga provide unique blend of web solutions that offers creativity, development and digital marketing expertise. 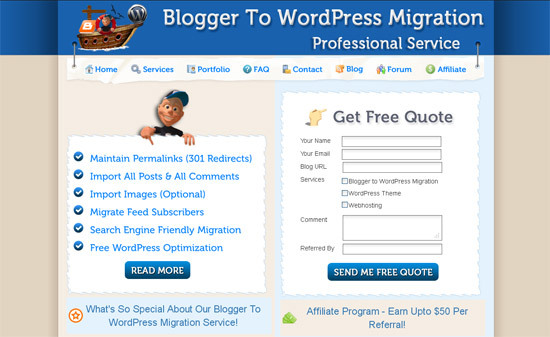 Blogger To WordPress is a professional migration service by rtCamp Solutions Pvt. 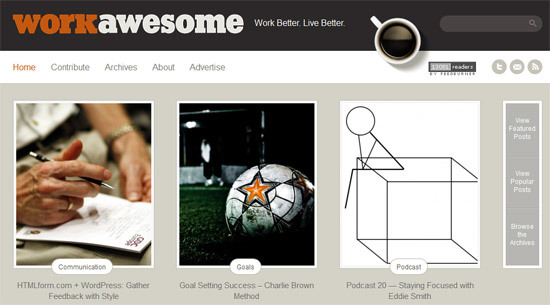 Ltd.
WorkAwesome is a blog for people who want to be awesome at work. It’s a blog for people who want to find work or simply quit work. 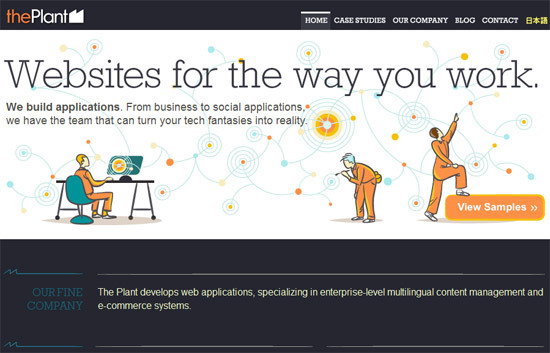 The Plant is a company that specializes in making smart, usable online applications. 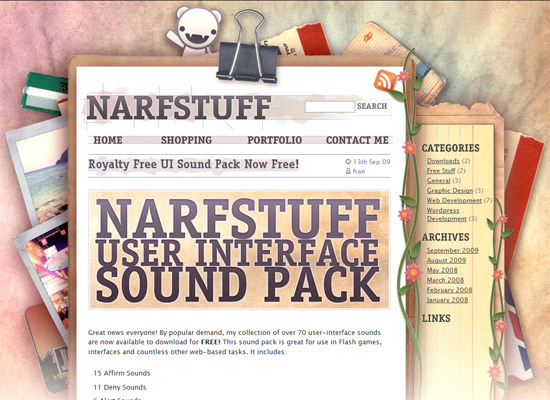 NarfStuff is a WordPress development, web and graphic design company by Fran. Sushi & Robots is a journal and portfolio by Jina Bolton â€” a designer, developer, speaker, author, and artist working and residing in San Francisco. 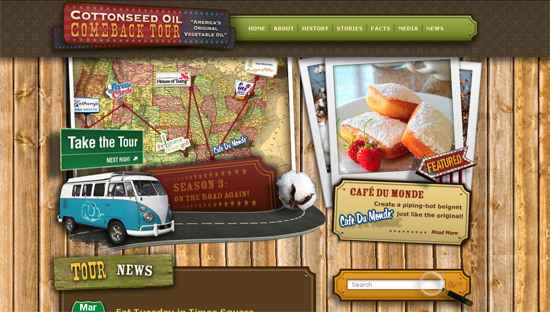 So which website design you like the most out of these 22 website designs ? We would love to know from you. .-= VISHAL´s last blog ..20 Bloggers & Marketers You Should Follow on Twitter =-. 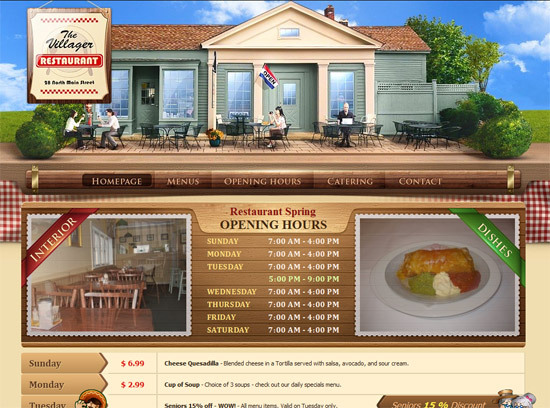 .-= Chinku´s last blog ..Free House Template =-. .-= amit @ blogging´s last blog ..Accessing Facebook On The Road =-. .-= Shiva | Web Magazine´s last blog ..Motorola Droid Shadow Leaked Pictures and Specifications =-. An inspirational post to understand what and how the design shud be and how it influences the end user. .-= Suneel´s last blog ..How to find .GOV Blogs to Post Comments With URL and To Increase Valid Back Links =-. .-= Jennifer R´s last blog ..Get .com domain for just $0.99 at GoDaddy =-. It is becoming clear that the use of graphics in web designs are getting more important to help a website stand out from the crowd. Still need to consider your target audience though and think about what is likely to turn them on and equally as important turn them off. Some great examples for good ideas here though. 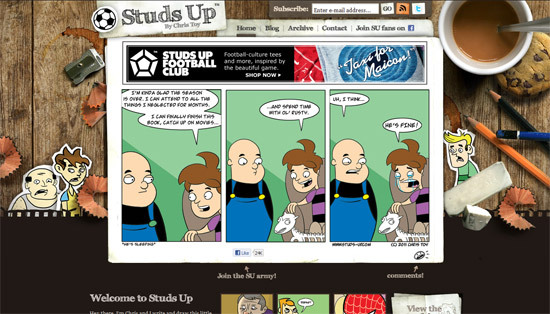 Nice page! I’m glad I found this. Those designs are awesome man. Btw. 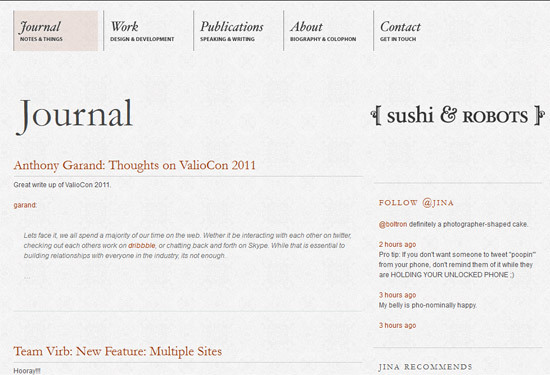 What about Blogussion, it’s one of the awesome thesis design. I haven’t added Thesis designs into this list. I will make another list specially for thesis theme designs. thumbs up for the new post. 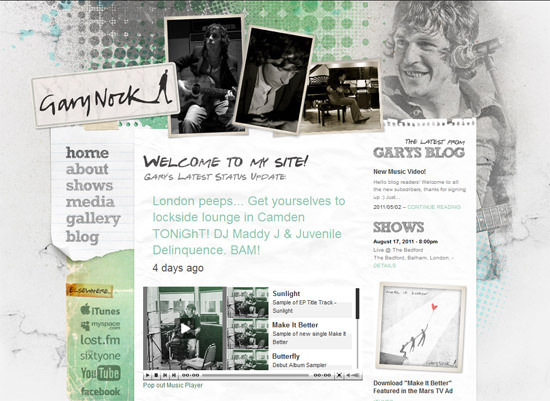 Amazing designs have shared in this blog post.I appreciate your work.Thanks! Seen most of them but its always great to see them again & again for inspiration. Nice collection and roundup.